ITEX is an international platform for local and international inventors and research scientists to present their inventions and innovations to a business community keen on commercializing unique inventions. Organized by MINDS (Malaysian Invention & Design Society) since 1989, this annual event attracts inventors with their latest inventions and innovations from universities, research institutions, individual inventors, young inventors, and corporations from Malaysia, Asia and Europe. 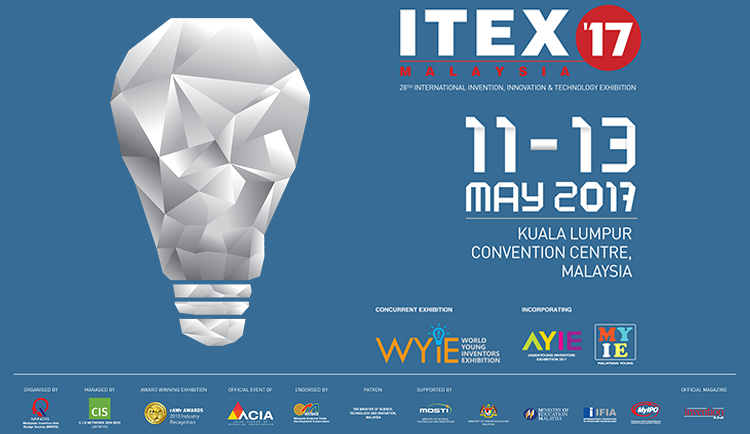 ITEX recognizes unique inventions through the Invention and Design Competition where local and international Awards are awarded. These winning inventions gain maximum recognition and attract even more business opportunities. 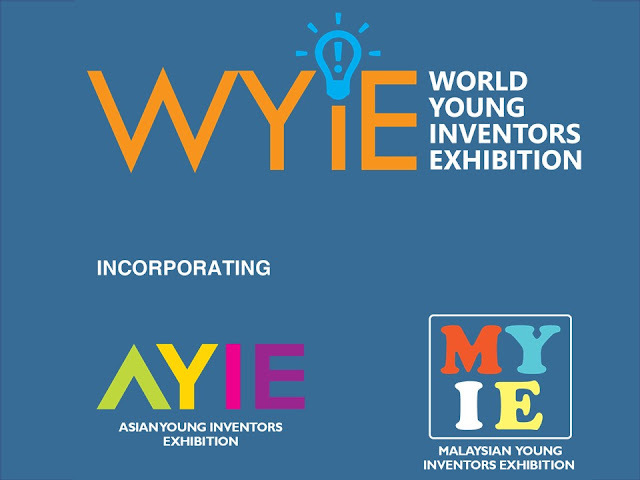 With WYIE as the overarching event, these exhibitions will take on a new life fueled by better and bigger awe-inspiring ideas. 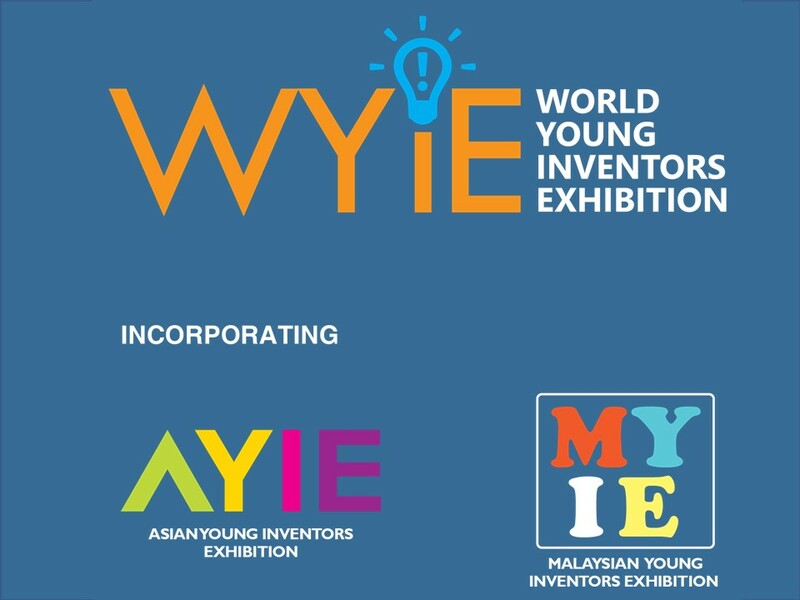 The setting for WYIE will be meticulously devised to stimulate conduciveness in areas of thought flow, ideas exchange and to challenge the pre-conceived notion of creativity and innovation among young minds. 1. Attracting the right target group in the science and technology industry. Investors, venture capitalists, manufacturers, entrepreneurs, distributors and the corporate sectors make their way to ITEX specifically to explore new business ventures. ITEX is the best place to unveil a new invention or product. 2. The industry’s keenest minds are here to discuss and debate research work. Fellow inventors and researchers will be delighted with the level of academic discussion enabled here. 3. ITEX is where commercialization of inventions/new products happens. Inventors can seek out potential investors here and convince them why funding their invention can benefit society. 4. ITEX provides the best audience for prototype inventions or products. Get feedback from investors and fine-tune to achieve successful commercialization. PUT YOUR INVENTIONS IN THE SPOTLIGHT AND EXPLORE THE COMMERCIALISATION OPPORTUNITIES AND PRESTIGIOUS AWARDS UP FOR GRABS AT ITEX 2017.